Built with commercial grade panel and components these displays are designed to run 24/7 in constant use; unlike domestic screens and other professional monitors that are designed to run for 16 hours a day, 7 days a week. The panel also has a lifespan of over 70,000 hours of continuous use. A narrow bezel helps draw attention to the screens images and not the display for maximum impact messaging. 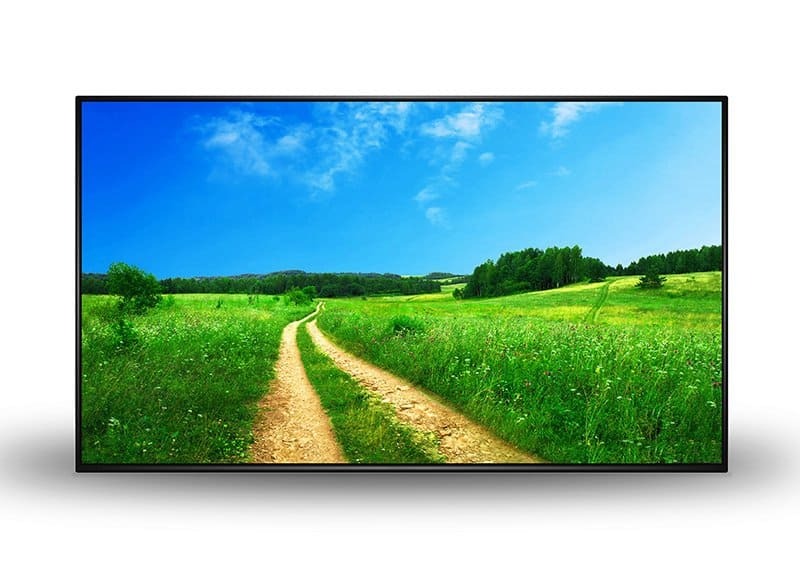 Thanks to the narrow bezel these monitors can also be used as part of a budget friendly video wall. 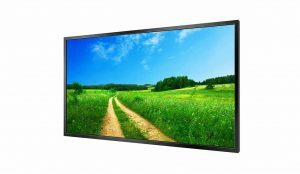 As well as having AV inputs, these displays also have a built-in HD media player allowing you to run content from a USB drive. Load your pictures and videos onto a USB memory stick then insert it into the display and the screen will then start playing the pictures and videos in a continuous loop. The displays have two integrated slimline speakers for applications that involve an audio element. With 450cd/m² the IPS panel shines brighter than any domestic television while delivering superior image quality and colour depth at 178° ultra wide viewing angle in both landscape and portrait orientations. 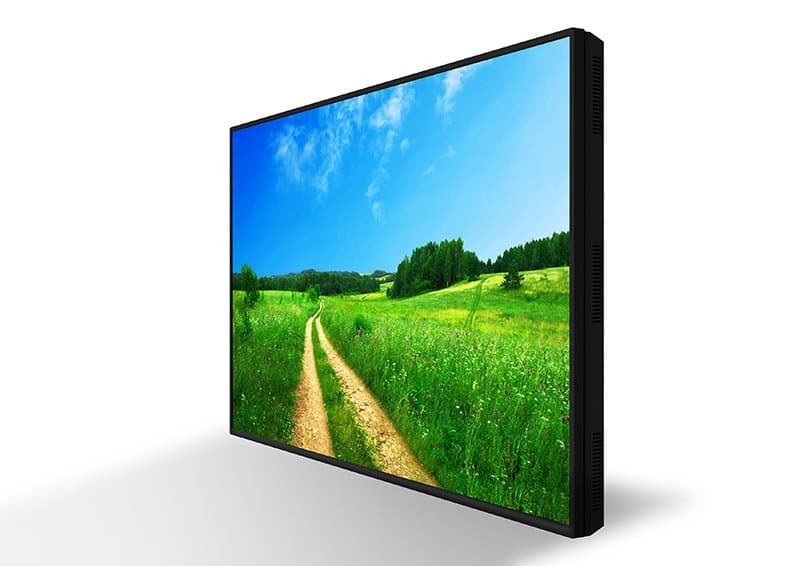 Thanks to their LED backlight these displays offer improved brightness and contrast as well as drastically improving their lifespan and reducing their power consumption. Unlike other forms of light this technology is mercury free; making it even more eco-friendly. The internal air-conditioning system allows the screens to be in constant use. A fanless cooling system keeps their panels and other internal components at the optimum working temperature; ensuring a long and reliable life for your screens. 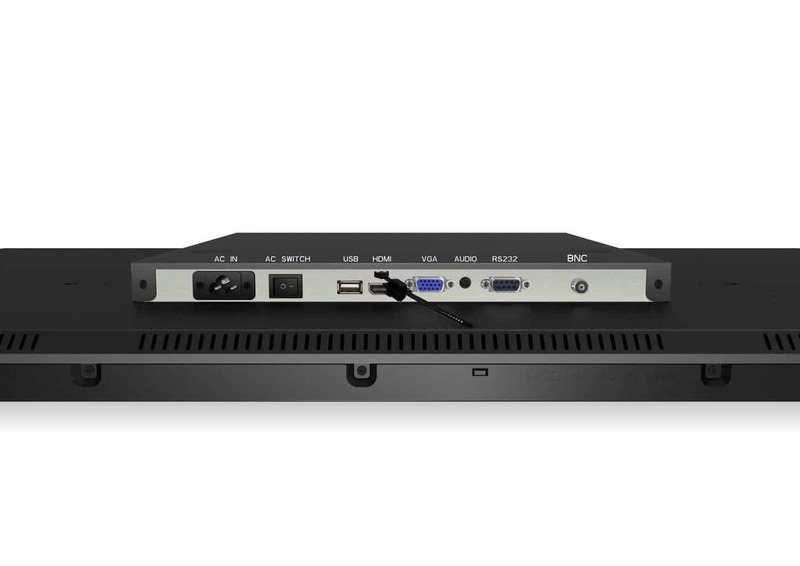 Once your screen is connected via RS-232 you can control, scale and customise your display remotely over short and long distances.